A woman whose life was considered at risk because of head pain was forced to wait more than an hour and a half for an ambulance, it has emerged. Paramedics reached the 36-year-old woman in Staffordshire in 104 minutes – well short of the eight minute target set for the life-threatening ‘red two’ grade first assigned for the call. 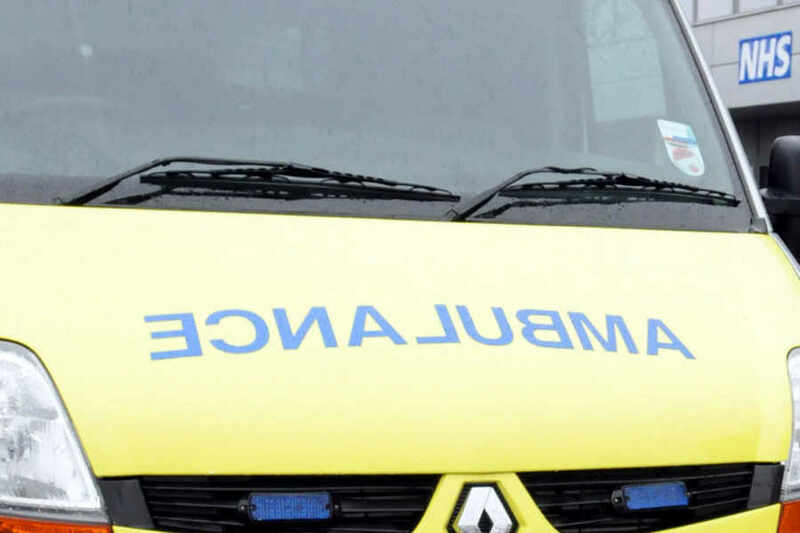 West Midlands Ambulance Service has defended the wait, saying the call was downgraded to a less serious ‘green two’ ranking – but even this has a 30 minute response target. The shock wait has prompted criticism from health campaigners. Murray MacGregor, spokesman for WMAS, said: “This incident was a red two that got downgraded to a green two when we got more information, which is part of the reason it took us so long to get there. Support Stafford Hospital campaigner Julian Porter blamed hospital bosses and their poor handling of A&E departments for this wait time. He said: “It’s no surprise to us. This isn’t a new thing, this has been going on for years. “The ambulances are queueing up outside hospitals and they can’t go and deal with other incidents. “It has caused deaths and it will continue to do so. Elsewhere in the Black Country, a patient in Dudley had to wait just under four hours for an ambulance when they said they were in a low mood. This was marked as ‘green four’, which means WMAS aimed to respond within 60 minutes. There was also a 41 minute wait for an unconscious patient in Shropshire who was marked in the ‘red one’ category. This is the most serious emergency category deemed as ‘an immediate life-threatening situation requiring emergency assistance’ with WMAS aiming to respond within eight minutes. Despite these waiting times, WMAS is exceeding all its national targets and, on average, does respond to all calls within the set category time. The service exceeded all their response time targets for the 2014/15 financial year. For the ‘red one’ calls it beat the Government target to reach 75 per cent of calls within the eight minutes, making 79.7 per cent. For ‘red two’ calls it aimed to make 75 per cent of calls in time and made 76.3 per cent. For ‘green two’ it made 90 per cent of calls in the 30 minute response target, making 91.3 per cent. John Hawker, another spokesman for West Midlands Ambulance Service, said: “West Midlands Ambulance Service is currently exceeding all of its national performance targets, and is consistently the highest performing ambulance service in the country.